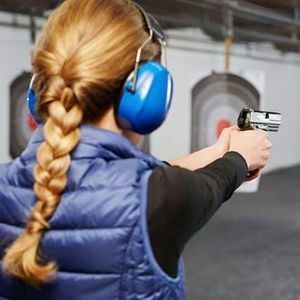 Arkansas Conceal Carry Class March 23, 2019 8am-1pm. 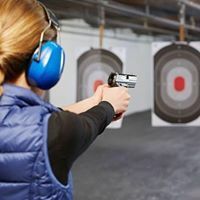 $80 with rental guns available for an additional $5 for class. Get signed up early as class maybe full day of. Stop by levy pawn and gun and leave a $25 deposit to guarantee a seat. We had a full house for the last class.